After spending many years drinking gin and dreaming about making their own they decided in September 2018 to take the plunge and create their own gin. 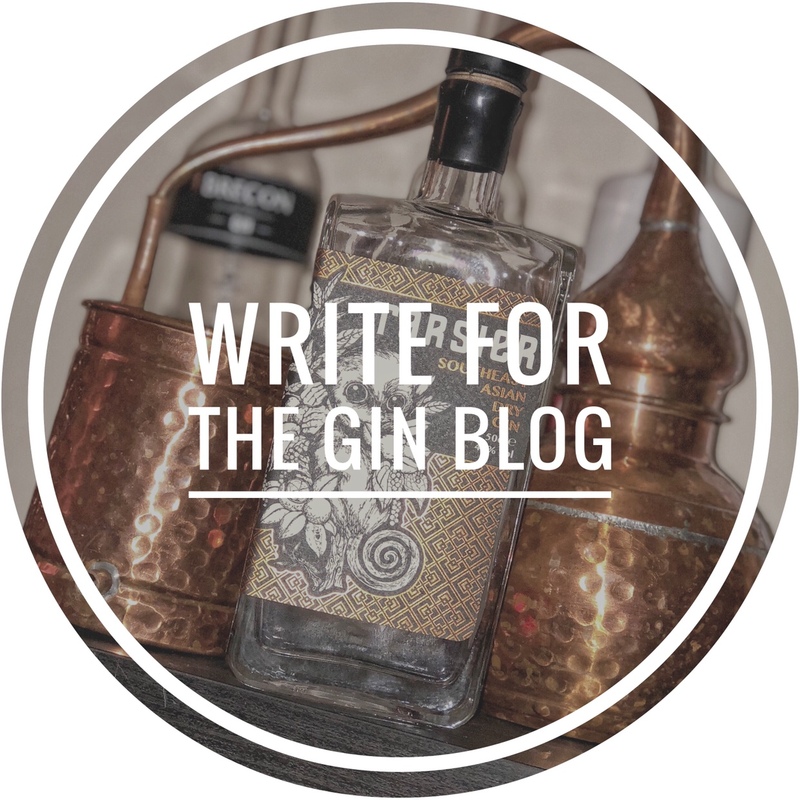 Joe and Emma wanted to create a gin recipe themselves, from scratch, knowing exactly what each and every ingredient brings to the mix and why! With the help of a master distiller, they set about creating a gin that they wanted to drink time and time again. After spending many hours experimenting with flavours, educating themselves and testing copious amounts of gins, Springmount Gin was born! As well as a love of gin, Joe and Emma have always had a soft spot for Scotland. They both adore the lush greenery of Scotland and after sampling the local produce they knew they had to include some in their gin! For example, they only use water from natural springs in the Scottish Mountains, which also happen to be amongst the purest waters in the world. The nose is dominated by lemongrass and I also get a slight hint of ginger. Lemongrass is the dominant flavour on the palate along with a delicate floral note from the lavender. Juniper comes in at the end, leaving a lovely pine note on the tongue. The note is full of fresh mint and hints of lime, closely followed by subtle juniper. It smells fresh, vibrant and clean. On the palate, the lime is more prominent than the mint and the juniper is very firmly there, anchoring the flavour nicely. The finish is long, and warming with a slight pepperiness. The scent of this gin reminded me very much of cheesecake…sweet, biscuit notes with a raspberry in the background. The cheesecake flavour is also there on the palate. Strawberry comes first, followed by raspberry and finally juniper. The flavours are in no way synthetic tasting and, while it’s quite a sweet gin, it’s not a lasting sweetness. That juniper finish means the sweetness is not too overpowering. I like these three gins more than I thought I would. My stand out favourite has to be the mint and lime. Although that might be because I think it would go very well in my favourite cocktail – a gimlet. None of them taste synthetic and all have a good juniper anchor to remind you that you are drinking gin! …goes out to Emma and Joe for sending out some samples for me to try. I’m really looking forward to seeing where these gins go. You can find out more about them here, or get social with them on Facebook, Twitter and Instagram.